Adopting variable frequency speed regulation and control technology integrating mechanics, electronics, light and gas, the DPP-260H high speed blister packaging machine is a piece of modified equipment newly launched by our company. 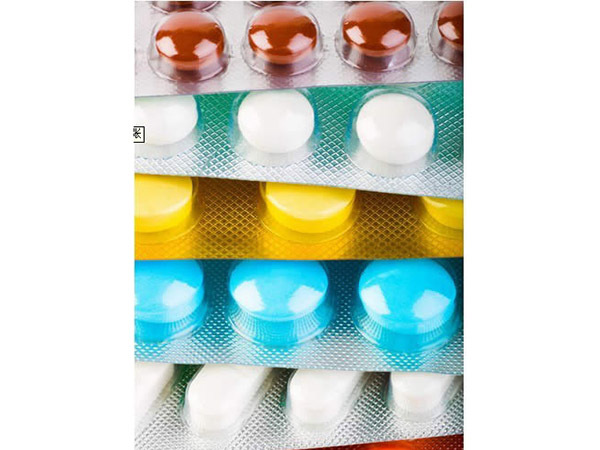 Made in strict accordance with requirements of GMP, this machine has advanced technology, easy operation and high yield, which is the ideal packaging equipment for large and medium-sized pharmaceutical enterprises, health care products and food industry. 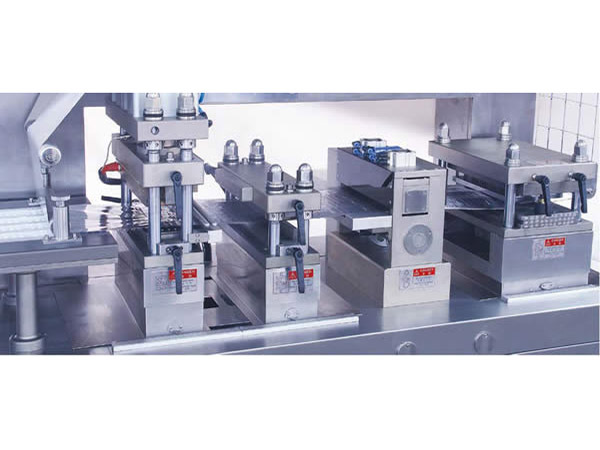 Controlled by high-end PLC, the high speed blister packaging machine adopts servo traction and the traction length can be adjusted randomly within the range of the traction size. Contact heating, positive pressure forming, heat sealing upper and lower reticulate plates, and pattern register make superior package for your products. The whole machine adopts split structure, facilitating entering elevators and workshops. The modular horizontal structure of the position yields good visibility and makes operation safer and more convenient. The enlarged fast replacing PVC material-bearing platform, fast material-receiving platform and overall rail increase the practicality of our product. The frame-form filling is efficient and reliable. 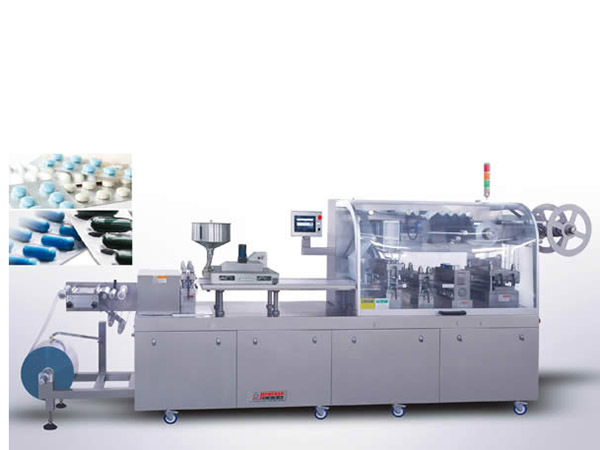 In addition, the high speed blister packaging machine can adapt to a variety of layout mode and feeding specially-shaped materials (the supporting feeder can be designed according to the packaged goods). The finished products are exported orderly and the defects are collected automatically. 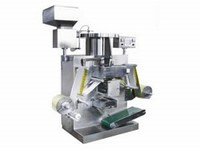 The high speed blister packaging machine is equipped with an automatic waste winding device, which makes it easy to collect the waste materials. 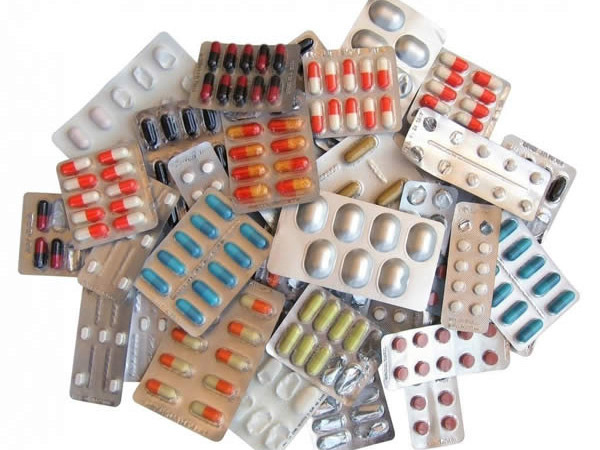 All components that have to contact drugs are made by high-quality stainless steel and aluminum alloy. 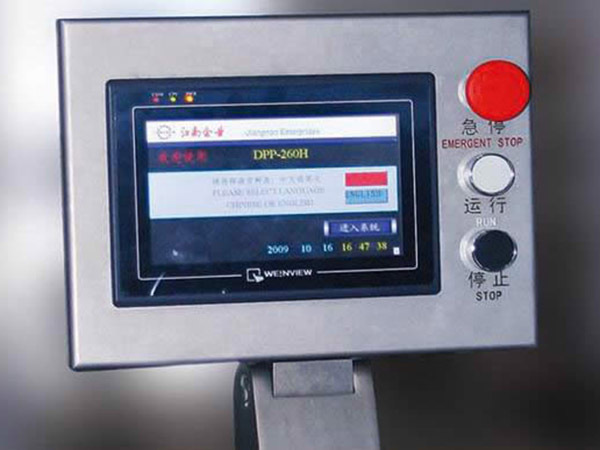 In addition, the machine has heating temperature detection, host overload protection, packaging material level detection, detection and control of level of feeding and storage silos, automatic fault diagnosis and alarm, automatic shutdown and other functions. 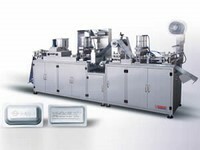 As a professional high speed blister packaging machine manufacturer and supplier in China, we also offer medicine printer, double cone medicine mixer, single punch tablet press machine, and much more. 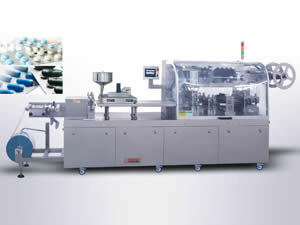 AL-PVC-AL Blister Packaging MachineAdopting advanced technology at home and aboard, the DPP-250E2 AL-PVC-AL blister packaging machine can complete the three different packaging of AL-plastic, AL-AL and AL-plastic-AL, enabling the machine to have a wide range of applications.